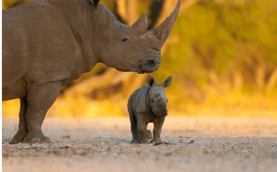 Save the Rhino Trust Namibia was founded in 1982 with the mandate to monitor and conduct research on the desert-dwelling rhinos in the Kunene and Erongo regions. 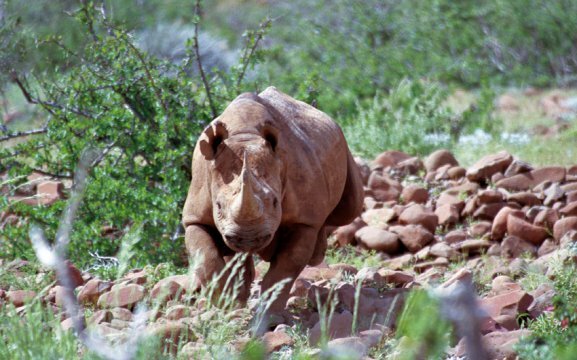 From the point of near extinction, the rhino population has rebounded and SRT is proud to be part of this success. 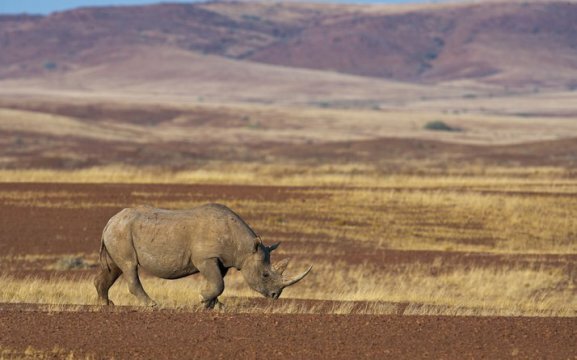 Working closely with the Ministry of Environment and Tourism, local communities and NGOs, our dedicated teams of trackers go out on daily patrols to monitor this last truly free-ranging population of black rhino in the world. But our work is far from over. 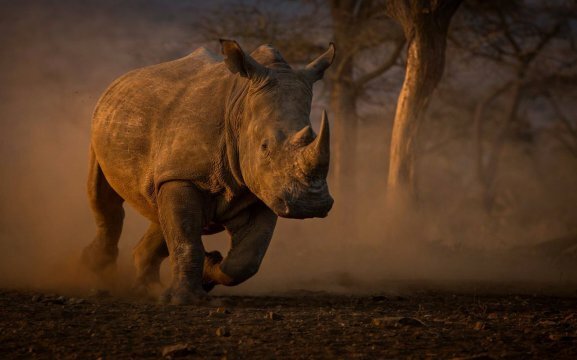 We need your support to continue our work and save these magnificent creatures for future generations. 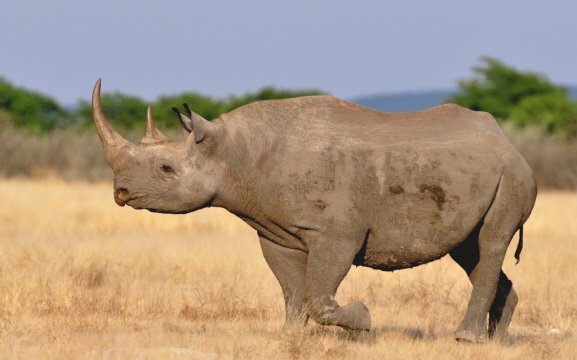 Please help us Save the Rhino!